PALLEKELE, Sri Lanka –Debutant batsman Reeza Hendricks made 102 to help South Africa post 363 for seven against Sri Lanka in the third one-day international in Pallekele on Sunday. Hendricks, whose 89-ball 102 gave the visitors strength after being put into bat first, became only the third South African to register a hundred in his first ODI. Colin Ingram and Temba Bavuma are the other two. 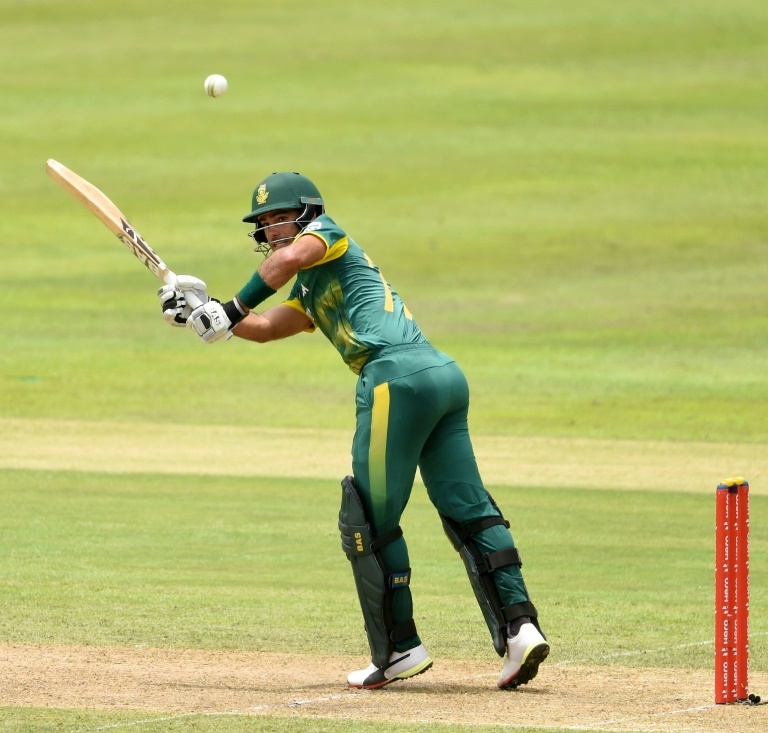 Jean-Paul Duminy's 92 off 70 balls added to South Africa's hopes of clinching the five-match series, which they lead 2-0.